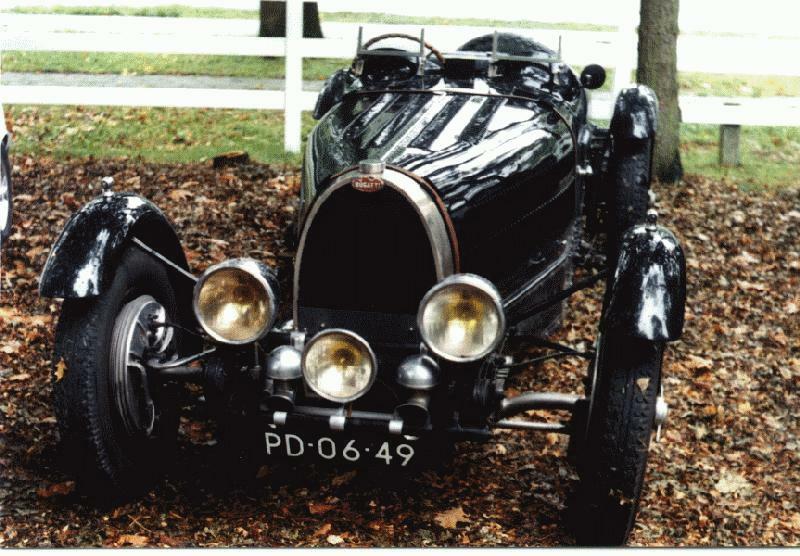 Type 54 86 kB, Source: The Guild of Automotive restorers Inc. 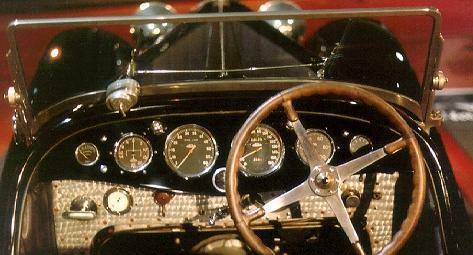 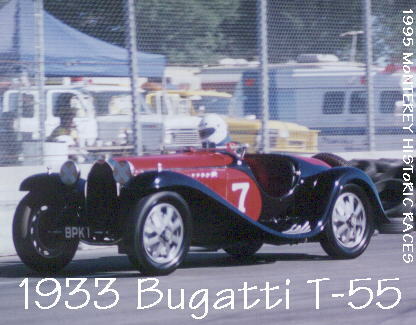 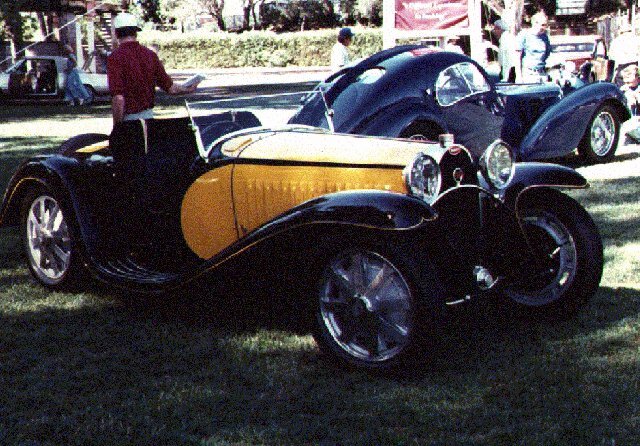 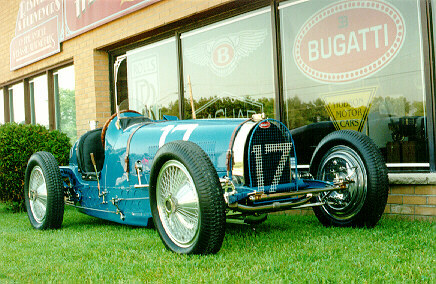 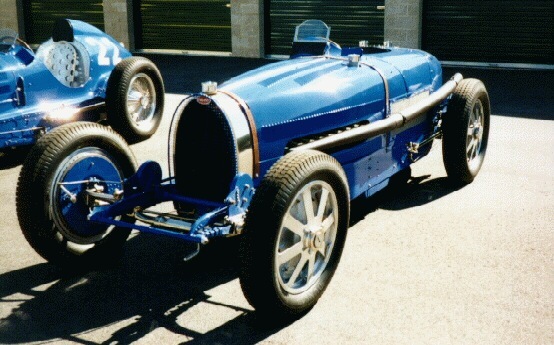 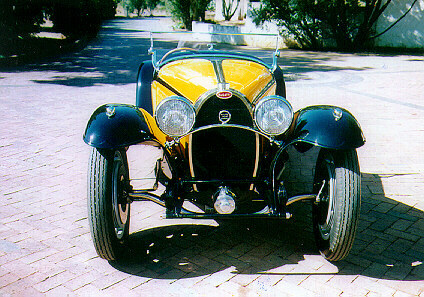 Type 55 Super Sport 84 kB, Source: The Guild of Automotive restorers Inc. 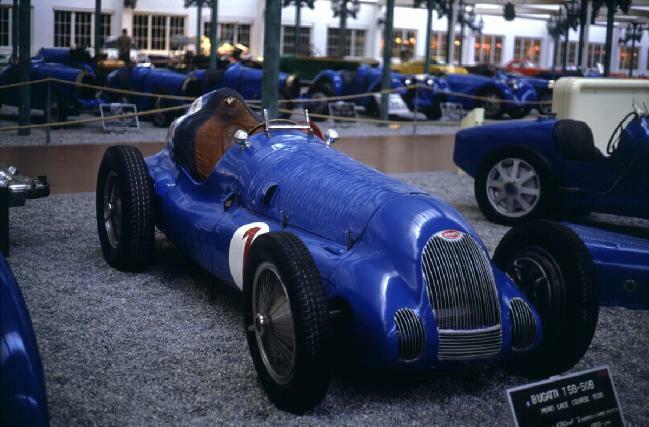 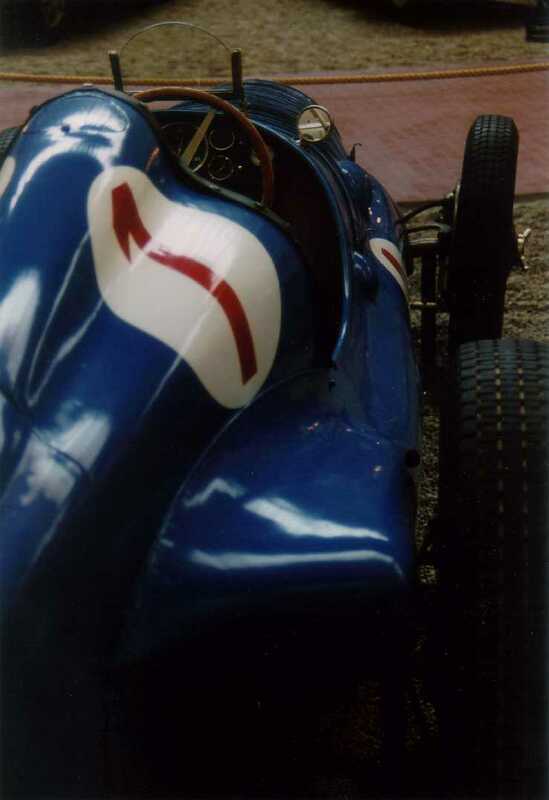 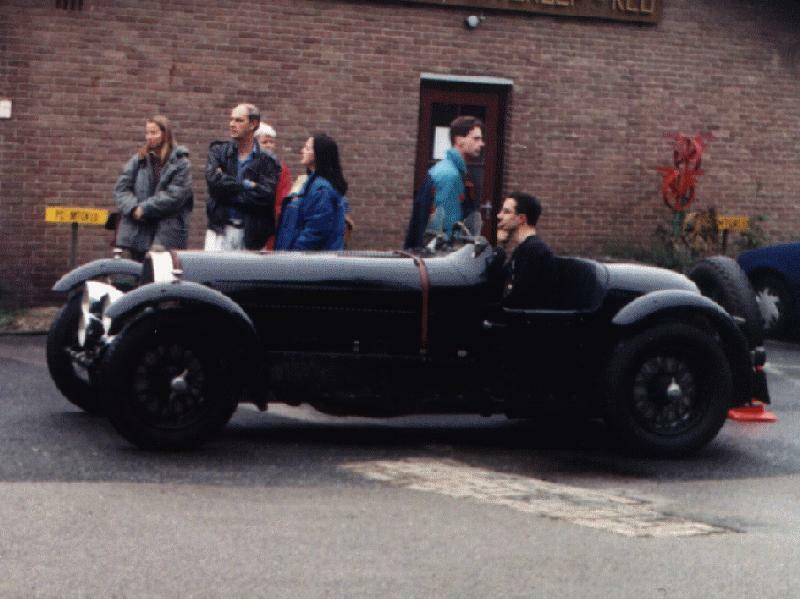 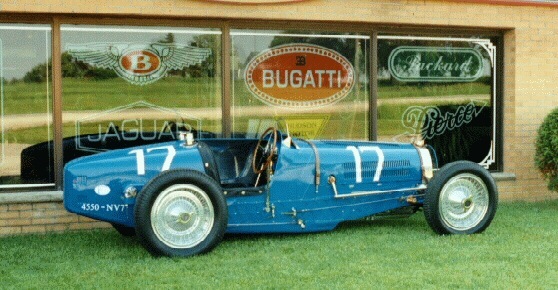 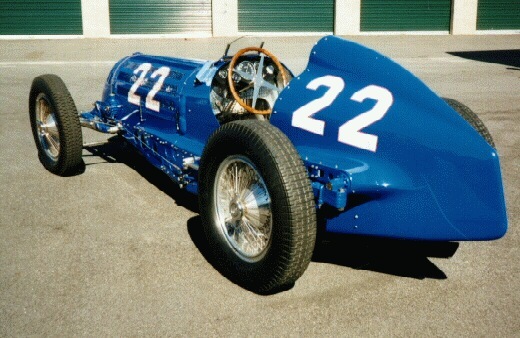 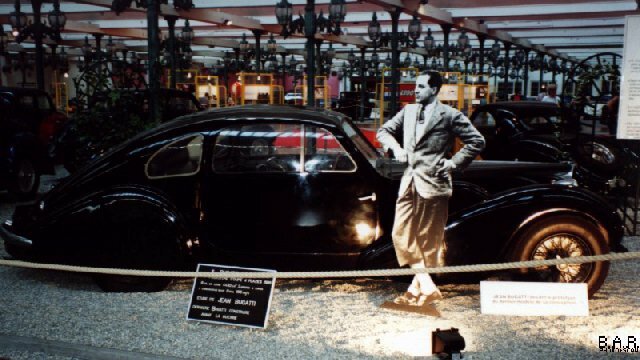 Type 59 83 kB, Source: The Guild of Automotive restorers Inc.
1939 T50B Grand Prix 43 kB, Single seater at the Schlumpf museum, France, photo Walter van der Heijden, Poster as sold at the museum. 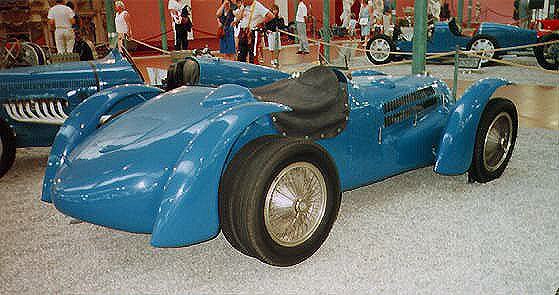 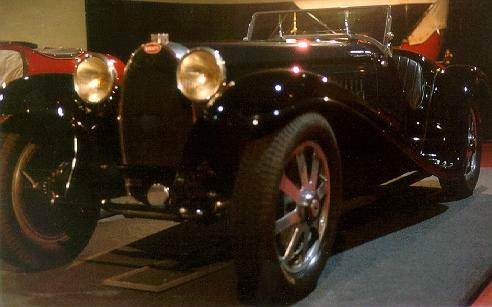 Type 59 / 50B III 83 kB, Source: The Guild of Automotive restorers Inc.